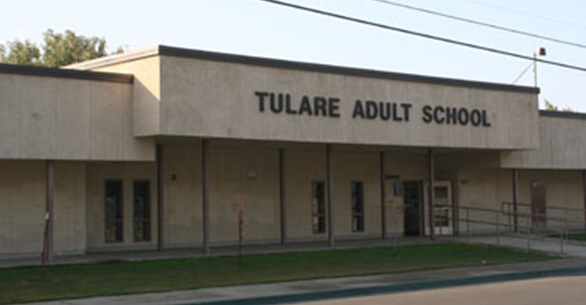 Welcome to the Tulare Joint Union High School District. 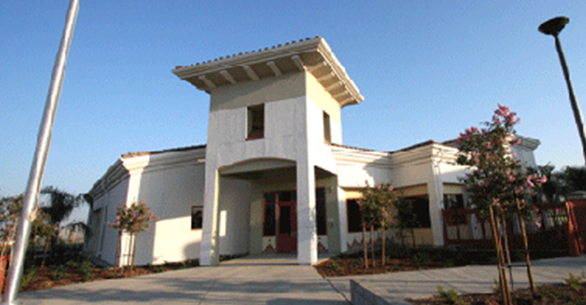 We are a unique community nestled within the heart of one of the most fertile agricultural regions in the San Joaquin Valley. The district encompasses a community of more than 78,000 residents who are passionate about the quality of life for our students during their school-age years and beyond. 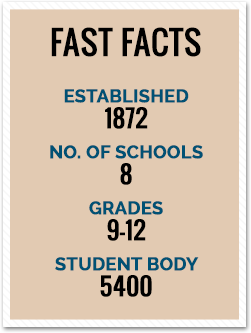 Our school community has a rich history of educating students for the past 120 years, preparing and inspiring them to achieve their goals. We are a growing school district serving over 5,500 students within our three comprehensive high schools, alternative education schools, charter schools, and adult education programs. Our staff is committed to providing all students with a safe, nurturing, educational environment that inspires them to reach their individual potential. It is our goal as educators to provide a conducive learning environment that enables our students to cross the finish line and graduate college and career ready. Vision: Our students will have the 21st Century skills and knowledge through meaningful and relevant learning opportunities to empower them to productively contribute to a global society. 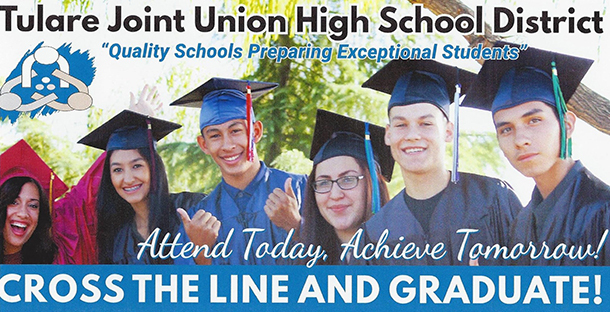 Mission: Our mission is to empower all students to graduate with college, career, and life-readiness skills. We invite you to learn more about the district to see what exciting, innovative opportunities we are offering students. Learn more about our Linked Learning Pathways that are connecting academics and career-based learning experiences through engineering, digital and performing arts, pre-med and culinary arts. Learn more about Sierra Vista Charter High School, offering students a hybrid learning environment through online “a-g” approved courses with more options for direct instruction and independent study. Find out how your students can earn dual credit that fulfills their high school graduation requirements while earning college credit. 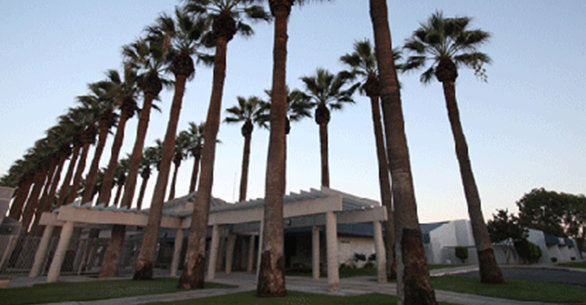 Opening this year is our newest school, Accelerated Charter High School. It is designed to offer a unique, quick-paced curriculum for juniors and seniors who are behind in credits, as well as career technical education (CTE) classes and opportunities to earn college credit. We also offer students access to a full complement of academic and CTE classes through our state and nationally recognized agriculture program. Find out how to access more “real-time” information through Parent Link, a free mobile app download. 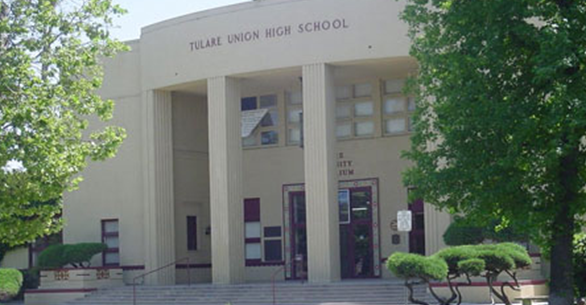 Check out the Foundation for Tulare High School District; one more way the district is partnering with our parents and community to expand student opportunities and fundraising efforts to support the 4 A’s – Academics, Agriculture, Arts, and Athletics. These are just a few of the opportunities we offer to provide a quality 21st-century learning experience for students. We look forward to partnering with you for a great school year! You won't want to miss anything going on in our district! Be sure to view our district newsletter for all you need to stay in the know! Please note that district policy, California Department of Education at the present time, and California law in July 2018, requires that all students and staff wear seat belts while riding the bus.